Upcoming concerts of Theatre of adventure and fantasy "Kaskader"
The new year is a time of incredible miracles! 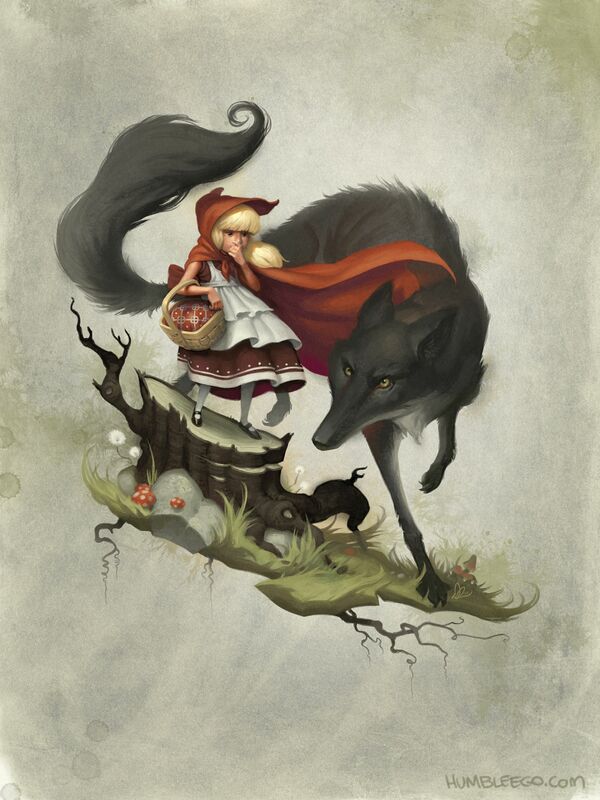 Even the usual and well-known to everyone fairy tale about Little Red Riding Hood is transformed in the most amazing way. Just think: the family of this girl, like all families around, is preparing for the holiday, and restless lass tries to help in every way. However, her assistance brings not benefits, but harm: broken Christmas toys, burnt mother's pies... The upset mother decides to send her energetic daughter to the grandmother, and so begin “New Year’s adventures of Little Red Riding Hood”, children's musical performed by actors of Theatre of adventure and fantasy “Kaskader”. In a fairy tale in a new way are bound to be classic characters, but with new temperaments: funny kindly Wolf, the brave Bunny, Grandma, characterized by a progressive outlook on life, and even Santa Claus and Snow Maiden! By the way, children will have the opportunity to play and take pictures with the fairy tale characters during the 30-minute entertainment programme before the performance. The show lasts for 1 hour, kids up to 3 years old can attend for free, but without granting a separate place.